Chris Lucas and Preston Brust of Locash are back on the airwaves with a celebratory new single, “Feels Like a Party,” which is the first release under their new label, Wheelhouse Records. Co-penned by Chris, Preston, Corey Crowder and FGL’s Tyler Hubbard, “Feels Like a Party” is set to impact country radio on Sept. 4. 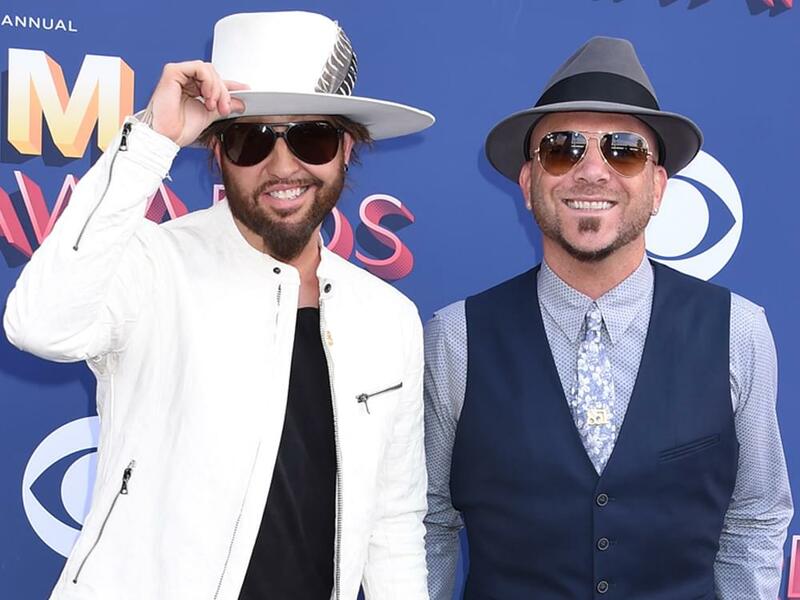 Listen to Locash’s new tune below.